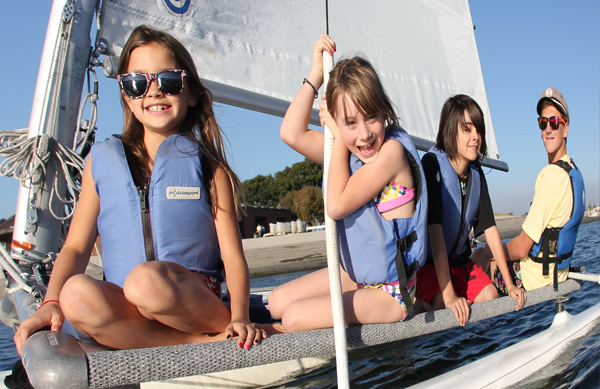 You don't have to wait until summer to experience camp fun. Spring Camps offer the same exciting programs and are a great way for your kids to get outdoors and take advantage of their spring break. Smaller group sizes means more activity and more FUN! Give your camper the chance to experience a little taste of summer fun during the school year and register today!